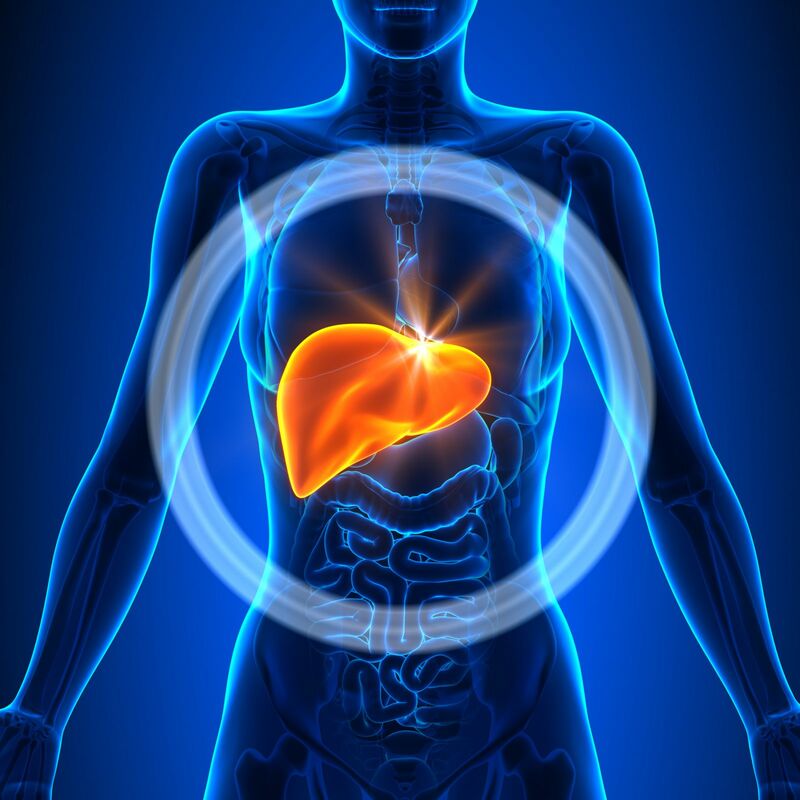 Chronic liver disease is a category of diseases that include cirrhosis, hepatitis C, hepatitis B, hepatitis A, sarcoidosis, autoimmune hepatitis, liver failure, alcoholic liver disease, liver cancer, heptoma, and other liver diseases. Chronic liver disease can also be the result of alcohol and drug abuse, environmental toxins, viruses like hepatitis C, autoimmune disorders, and hereditary factors. Symptoms of chronic liver disease include abdominal swelling, fatigue, jaundice, diarrhea, and mental disorientation. Can I Qualify for Long Term Disability Benefits for Liver Disease? More specifically, the adjuster assigned to your claim will look to see whether your liver disease has caused you functional limitations that prevent you from working (see below). The insurance adjuster will assess your “residual functional capacity” (RFC) to determine whether can work given the functional limitations you have as a result of your medical condition(s). For example, if you suffer from extreme fatigue due to Hepatitis C and need to rest frequently, your RFC should state how often you would need to rest upon exertion and for how long a period of time. Or, if pain in your side limits your walking, lifting, or carrying, your RFC should identify these limitations. Depending on the extent o your physical limitations, your RFC will likely place you in a sedentary, light, medium, or “less than sedentary” work rating. Your RFC should also identify any mental limitations caused by your disease, such as an inability to maintain attention or focus or an inability to remember things. Note: If your doctor is unwilling to fill out a form opining as to your impairments, perhaps the doctor could include these limitations in your medical report so that the insurance company can consider them in its evaluation of your claim. If the insurance company finds you should still be able to do your prior job despite the limitations in your RFC, you will be denied disability benefits. However, if the insurance company determines you are unable to do your past work, then they must evaluate your claim to determine whether there is other work you can do. Click here to learn more about how your RFC affects your disability claim.